Our seven night holiday takes you along quiet roads and sun-kissed cycle tracks. You'll cycle along beautiful coastlines enjoying a mix of golden sandy beaches and rugged cliff tops, and pass through pretty villages, some of which seem unaffected by the outside world. Country lanes take you into the lush green interior passing large reservoirs, alpine-like meadows and rich holm oak forests. Visit the historic maritime towns of Faro, Sagres and Lagos; Henry the Navigator lived here, and built his own fortress at Sagres, near to where you'll find Cabo de Sao Vicente, Europe's south-western cape, with its iconic lighthouse and fascinating museum. We have hand-picked four wonderful hotels all with their own charm. These include a contemporary and stylish 4-star hotel beside the marina in Faro, a modern 4-star design hotel perched on a cliff in Sagres, a 4-star hotel in Lagos full of Portuguese colonial charm and a hotel in Pedralva, where the village houses have been rustically renovated to create individual rooms. 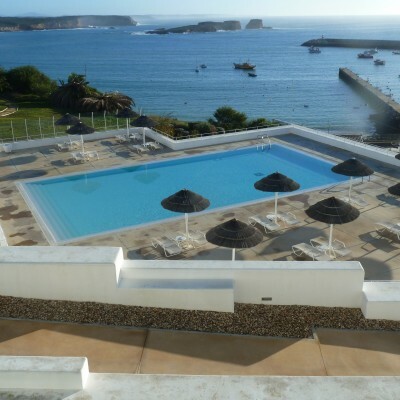 All hotels have pools with Sagres and Lagos boasting covered ones. Most evening meals are included so you can dine on the freshest salads, seafood or excellent meat accompanied by tasty cheeses and chouricos, washed down with a selection of Portuguese wines. Arrive into the waterfront city of Faro. Dine out this evening (payable locally) either at the hotel or from a plethora of options available to you. 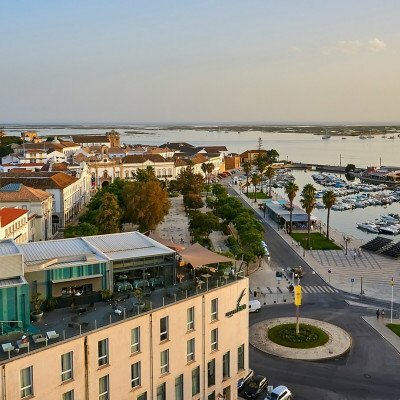 Explore the walled Old Town, marina, restaurants and bars or take a boat trip around the lagoons of the Ria Formosa National Park. Later, transfer to the wonderful coastal town of Sagres in time for dinner at the hotel. 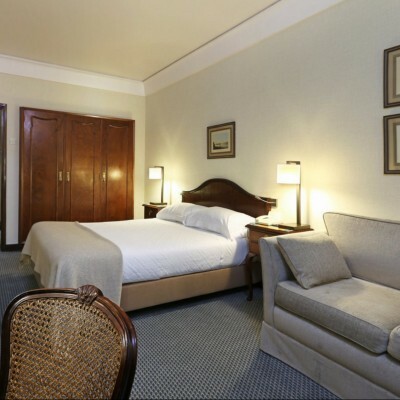 A modern 4 star hotel which boasts a superb location overlooking the fishing harbour and marina, just a short stroll from Faro's historic centre encircled by it's ancient Moorish city walls. There are fantastic views of the Ria Formosa National Park from the hotel's panoramic rooftop restaurant and bar. Other facilities include a small rooftop swimming pool and a fitness centre with sauna. 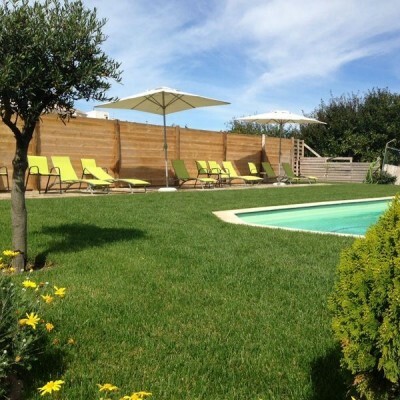 Every two days from 21st Apr 2019 to 21st May 2020, for 7 nights. All dates are subject to availability, please contact us to check.